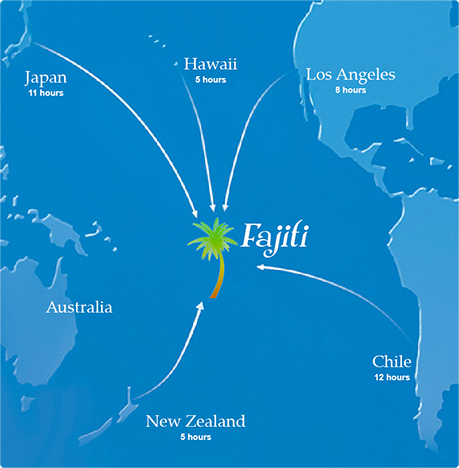 Fajiti is unreal - in the heart of the South Pacific, Fajiti is the most unbelievable destination in the world. It's fantastic: ranked #1 in the world for tropical honeymoons, deep sea fishing, scuba diving, and TROPICAL SNOW SKIING. Famous for its 60,000 foot mountain peaks, you can ski in fresh powder year-round. Weddings and honeymoons in Fajiti are unreal. You can book an unreal villa, over the water, on your own private island... Read More It's unreal; the other exotic Islands of Fajiti cover more than a 5 million square miles of the South Pacific Ocean and is comprised of 52 islands and atolls. Many islands are crowned with snow-capped peaks, allowing year-round snowing, while others appear to barely float above the seemingly invisible water. Spanning an area in the South Pacific as large as Long Island, the total land mass of all the islands adds up to an area only slightly larger than Manhattan. 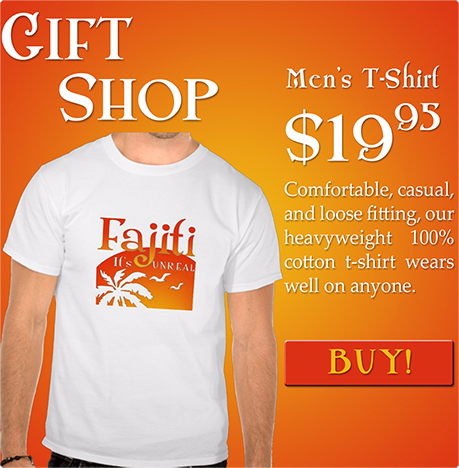 Copyright © 2017 Fajiti, LLC | The official Website of Fajiti Islands | For entertainment purposes only | Website Powered by Gotham A.D.